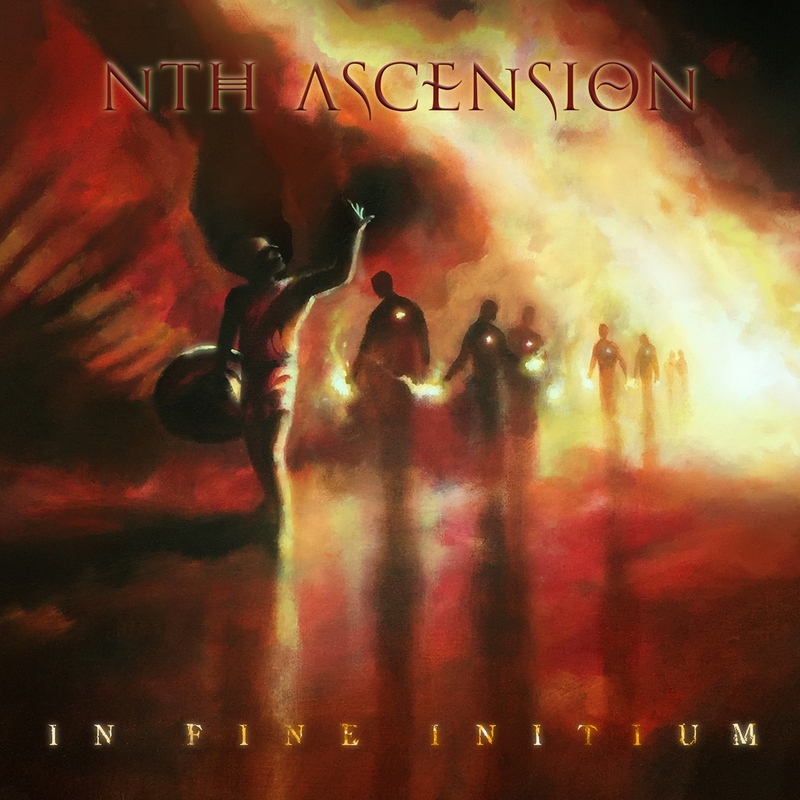 For their 2016 album, Nth Ascension made the move to American label MRR, and the confidence they gained from the critical acclaim of their debut is clearly apparent. Whereas the debut ‘Ascension of Kings” was an excellent album, this one just seems to have that touch more depth in every area. There are three songs more than ten minutes in length, and as well as channeling the likes of Pendragon and Clive Nolan there is also far more in the way of Pink Floyd, Magnum, and Saga. The music is arranged in such a way that Alan’s vocals are very much to the fore of everything that is going on, which to me is a huge benefit as he has more than a touch of Roger Chapman and particularly Cyrus (Citizen Cain) about what he is doing, although I am aware that it may not be to everyone’s tastes. It is a class album that is full of the Nineties prog scene in so many ways, and anyone who lived through that musical period such as I will be listening to this with a huge smile on their face, yet it has been brought both up to date in terms of production as well as looking back into the Seventies for inspiration here and there. Craig is a great drummer, driving the tunes from the back and adding fills and stylings when the need is right, always working the kit without overpowering the rest of the guys. His brother Gavin does far more to lock down the sound and keep it tight but also moves away from grounding songs when it is time for him to add additional melody. Their dad either riffs, solos or sits back and has a rest and does nothing so that when he does make an entrance it always has an impact. Then, of course, there is Ten keyboard player and solo artist Darrel, providing curtains of sounds, or taking the lead, or adding dynamic piano, whatever is required. The more I played this album the more I enjoyed it, as the more I gained from it. While the debut was strong, this is far more distilled, controlled, and so thoroughly enjoyable.